Development land in Oakhurst. 39.29 total acres in two adjacent parcels. Two points of Ingress and egress. Gentle topography, close to services, good views and easy to build. 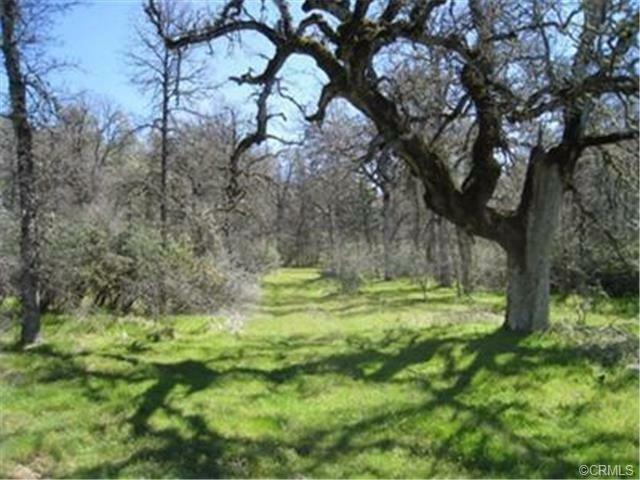 Subdivision, mobile home park, town homes, or magnificent home sites, this is a great opportunity.